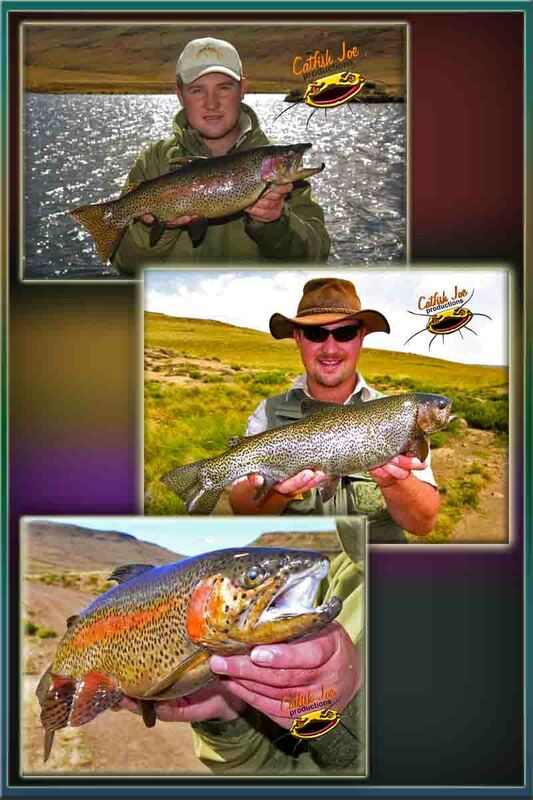 Trout fishing in South Africa and Lesotho has got some of the top trout fishing waters in the world. The unique Wild Trout in the Drakensberg mountains and the on the highest most remote dams in South Africa. Big Trout waters are found at many places in South Africa with Photographic back drops.